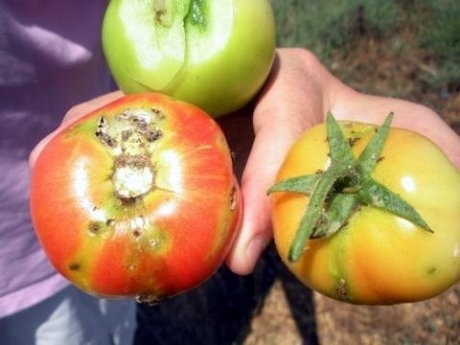 The tomato leaf miner (Tuta absoluta) is one of the most destructive tomato pests worldwide. "We tested the quantity and quality of tomatoes after the combined use of two biological control agents - predatory mirid bug Nesidiocoris tenius and egg parasitoid Trichogramma brassicae," report researchers from the Faculty Tarbiat Modares University in Tehran (Iran). Researchers varied predator release times (before and after pest establishment) and the number of parasitoids released (ten or thirty females a week per square meter). The best results in terms of number of fruits, percentage of undamaged fruits, total yield weight and undamaged yield weight were obtained with predator-in-first treatments, with or without the release of parasitoids. In addition, fruit quality was also higher if predators were released first thanks to a higher percentage of water and sugar, lycopene, β-carotene, flavonoid and total chlorophyll content. "Our results support the predator-in-first approach to manage Tuta," conclude researchers. Source: Mirhosseini M., Fathipour Y., Soufbaf M., Reddy G., 'Implications of using two natural enemies of Tuta absoluta (Lepidoptera: Gelechiidae) toward tomato yield enhancement', 2019, Bulletin of Entomological Research.